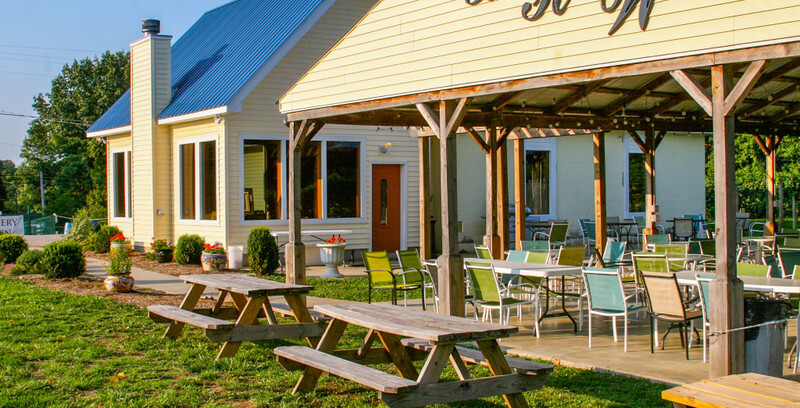 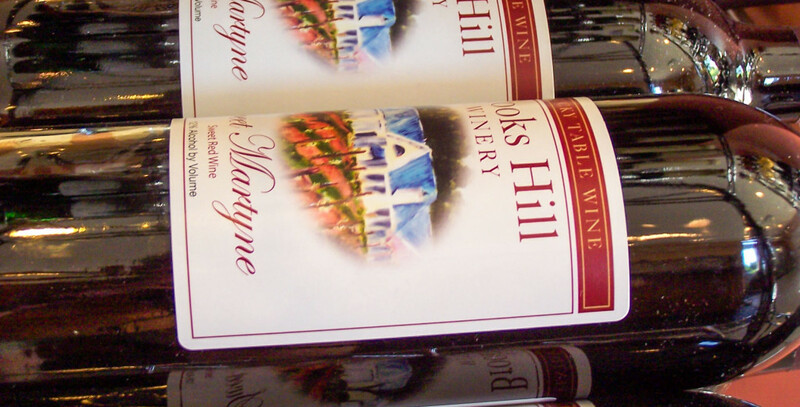 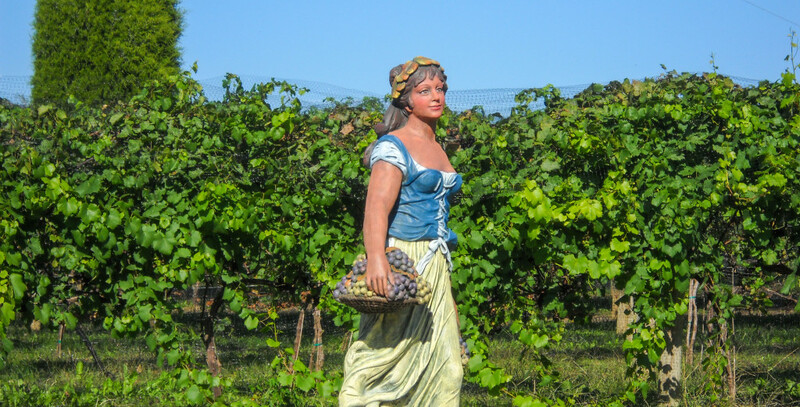 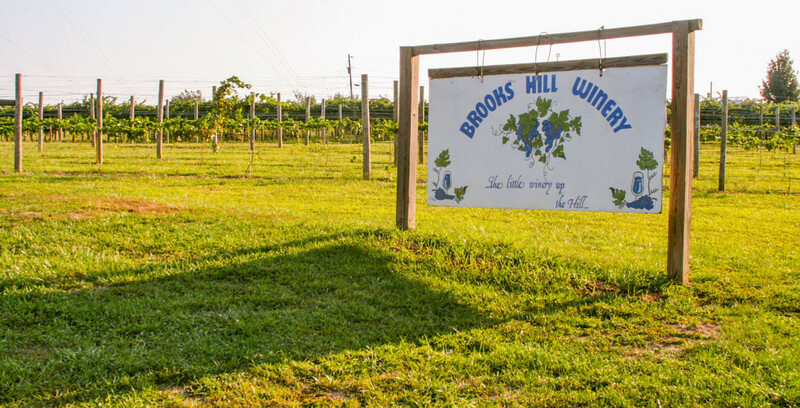 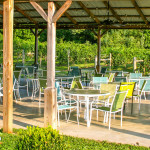 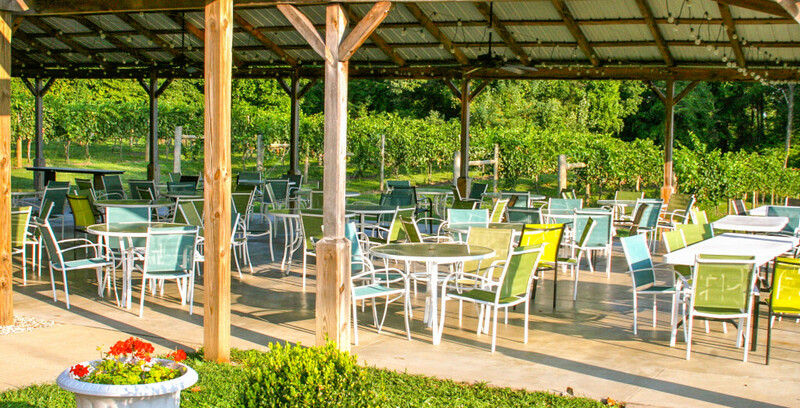 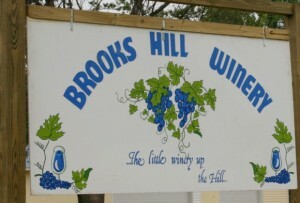 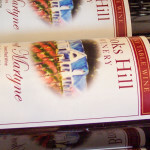 Come visit Mike and Karen Hatzell at Brooks Hill Winery, the little winery up the hill. 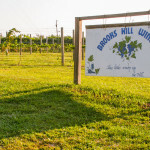 Meet their beautiful labradoodle, Lili, enjoy some Brooks Hill wine, walk in the woods, sit on the patio, under the pavilion or in front of the fireplace and just uncork and unwind! 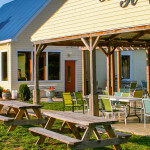 Check our website for current hours of operation.